Can You Sack Someone for Being Off Work Sick? 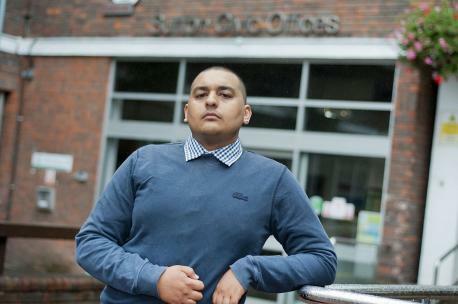 You may have read in the news about a young apprentice who was fired by Sutton Council because he had too many days off sick. Keith Moore (pictured above) said that he was made to feel like a criminal when his contract was terminated after only 9 months of a 1 year apprenticeship scheme. Sutton Council said that he had simply had too much time off sick. Mr Moore had taken 7½ days sickness absence in the space of 9 months. This blog sets out some tips to help you to manage staff who you feel may be taking too much time off work sick. There are only 6 potentially fair reasons for dismissing an employee. You can read more about them here. Included in these reasons is the situation where the employee is not capable of doing the job. This may mean that the employee does not have the skills to carry out the work. In some circumstances, however, it can apply to an employee who is simply not well enough to carry on in their job. But remember – sickness absence is only a potentially fair reason. Whether or not it is in fact fair will depend on factors such as how long the employee is likely to remain off work and whether or not the employer can reasonably be expected to cope. Larger employers with greater resources are expected to be able to cope for longer. Find out as much information as you can. Make sure that you have as much medical evidence as possible. This should include information about how long the employee is likely to continue to be unfit for work. It’s good practice to obtain a medical report from an occupational health specialist. You should also consider whether the employee may have a disability. If so, you may be required to consider adjustments to the workplace in order to accommodate them. You should also consider whether there is alternative work within your organisation that you could give to the employee. 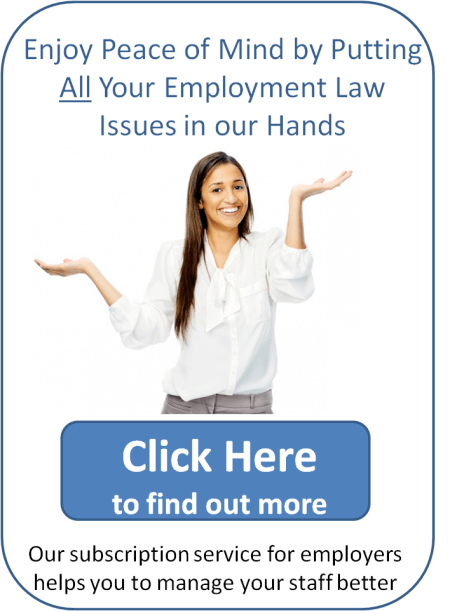 One of the factors that an Employment Tribunal would consider when determining whether an employee has been dismissed fairly is whether you have followed the principles outlined in the ACAS Code of Practice on Disciplinary and Grievance Procedures. This relates not just to misconduct and poor performance but also to sickness related dismissals. Among other things, it requires employers to invite employees to a hearing to discuss their sickness absence and the possibility of dismissal. Do you need legal advice on managing sickness absence? If you would like to have a free consultation with a solicitor about any employment related issue, please call me on 01604 619810. Previous Entry: Is a Settlement Agreement the Same as a Redundancy?